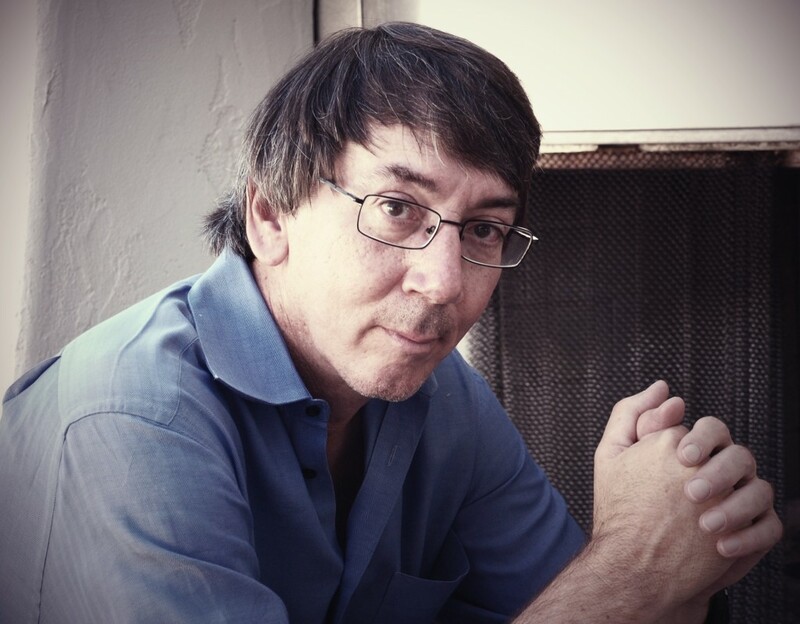 SimCity creator Will Wright is forming Syntertainment with five million dollars worth of investor money. 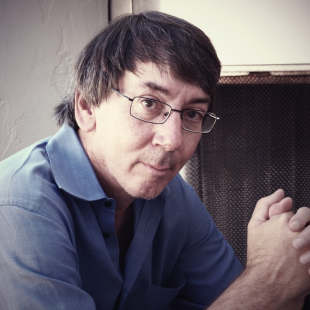 SimCity creator and Maxis founder Will Wright is reportedly forming a new a studio that he's dubbing Syntertainment. While Wright has released few details regarding what kind of software it will focus on, he has said that Syntertainment will not be a "huge megaproject" and will rather represent "an evolution of [his] interests." The new studio is being co-founded by tech veteran Avi Bar-Zeev and will employ personnel drawn from Wright's think-tank, Stupid Fun Club. Syntertainment has already found support and investors to help get it started. Among these is former Electronic Arts CEO John Riccitiello who has put money toward the company and will serve as a third a board member alongside Wright and Bar-Zeev. "John and I get along great," commented Wright. "I have always had a good working relationship with him and a lot of fun." Other investors include Mayfield Fund, Foursquare's Dennis Crowley, Slide founder Max Levchin and HVF. Total investments are currently around five million dollars total. The Syntertainment team is eleven people strong. While Wright's vagueness concerning his plans and goals for the new company lend little in the way of clarity, he believes the ever evolving state of the industry should leave him with plenty of options to explore. "The world is changing so fast in these areas. We've seen the rise of the app market, indie games. There are still Grand Theft Auto games and things like that around. But the rest of the market is evolving so fast."